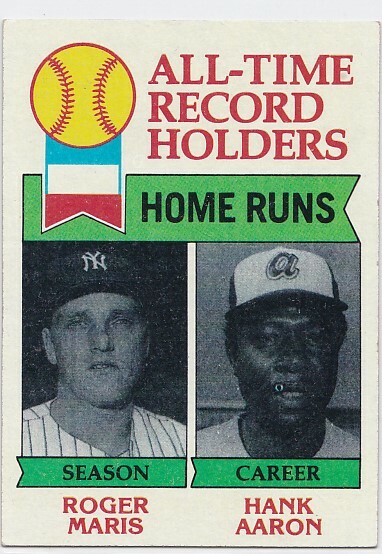 I came up this card the other day and realized I will probably never view baseball's most famous record as anything other than this: Roger Maris as the single season home run record holder and Hank Aaron as the all-time king. And it certainly won't change if Alex Rodriguez somehow passes Aaron as well. 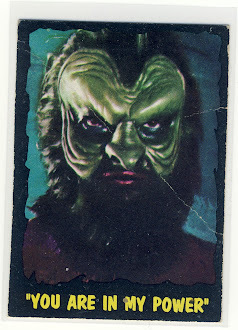 My thinking will stay locked just like this card from 1979...which was also when I was born. This card is 1979 Topps #413 and it should really be in your collection. 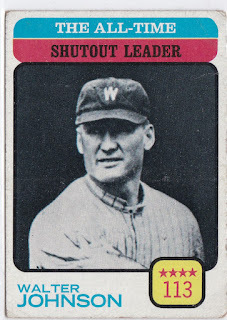 This was back when every few years Topps would issue cards commemorating the all-time leaders in a whole host of categories. 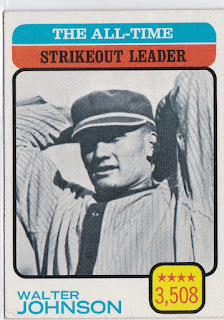 They did the same thing in the 1973 Topps set and I happened to have two Walter Johsnson cards in my "to sort" stack. Johnson would end up being passed as the strikeout leader by eight pitchers with Nolan Ryan holding the current record at 5,714. 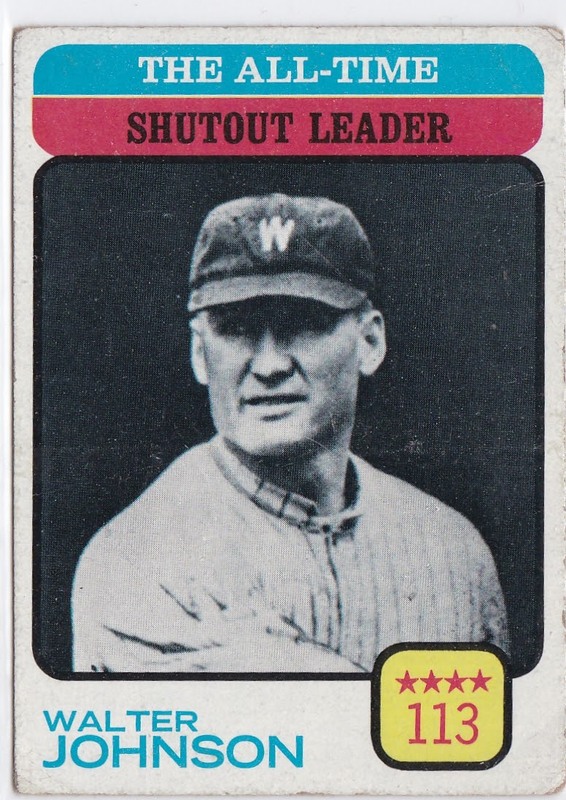 But "The Big Train" still is the record holder for most career shutouts and it will probably never be broken as the closest a modern day pitcher has ever come was Warren Spahn's 63 shutouts. 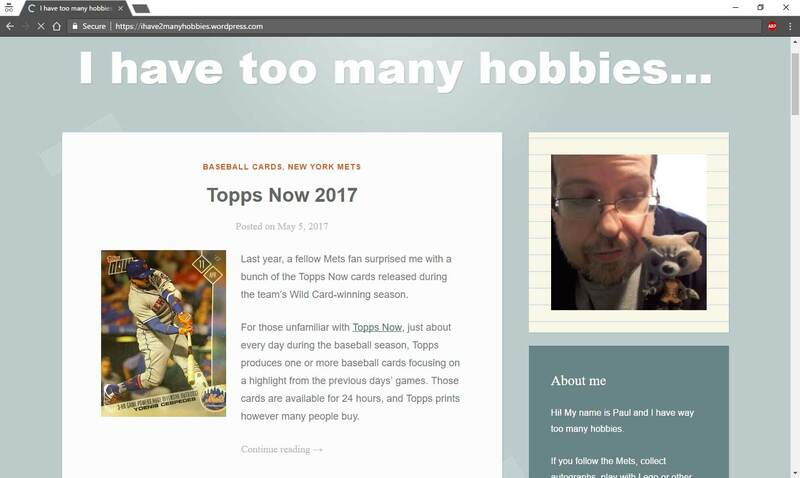 Amazingly, the most shutouts an active player has is Bartolo Colon's 13 career shutouts. I love these cards and have a few from both sets in my collection. 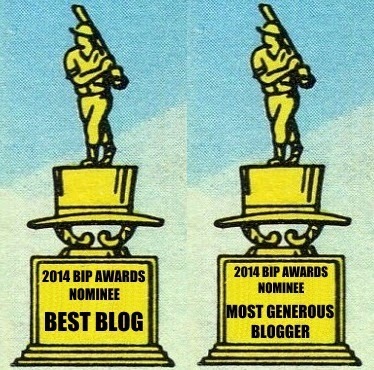 And yup, I totally agree, those cheaters will never unseat the real record-holders.